The Australian Defence Force snow sports team has touched down in Europe ahead of the UK Armed Forces Inter-Services Snow Sports Championships. Over 30 ADF athletes will take part in the exercise, which runs from 12 January to 10 February and contains training and competition in a number of winter sports disciplines against the UK Armed Forces. “The opportunity to train, develop and compete against the experienced UK Armed Forces is a privilege and an exciting opportunity,” Australian Defence Alpine Snowsports Association patron Air Vice-Marshal Steve Roberton said. The ADF team will participate in events such as giant slalom, super-G, downhill, slalom, boardercross, parallel giant slalom and snowboard freestyle. The exercise begins with the team taking on the UK Royal Air Force in Saalbach, Austria and then heading to Meribel, France to compete in the Combined Inter-Service Championships. “These sporting opportunities not only develop bonds between members of our own services and close allies, but also develop discipline, courage, physical fitness and team-building,” AVM Roberton said. The competition will not only serve as an opportunity for participants to represent Australia in their sport, but also will serve to "hone the athletes' broader military skills". 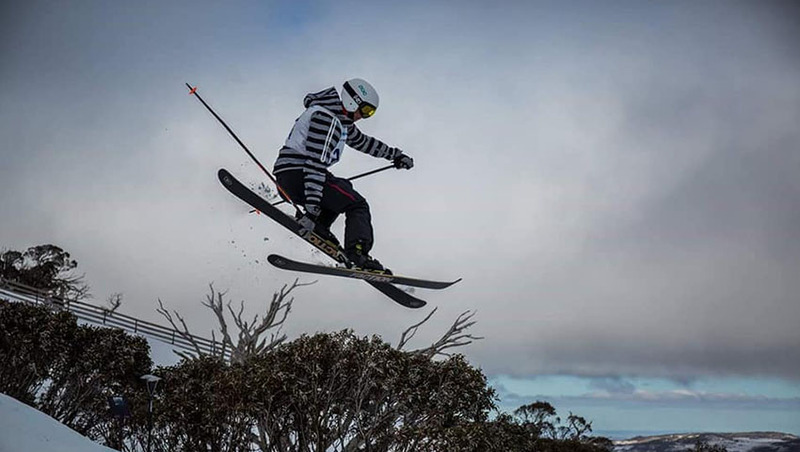 The participants were chosen based on their performances in the ADF International and Inter-Service Championships, hosted at Perisher Valley.